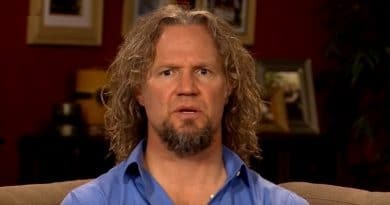 ‘Sister Wives’: Kody Brown Begging For New Gig – Bizarre Whole Foods Tweet? Sister Wives star Kody Brown‘s recent shout out on social media seems to suggest he’s plugging for a new gig. While his TLC show just rolled out a new season, it looks like the Brown patriarch is looking ahead to future opportunities. So far, Kody Brown’s exact line of work hasn’t been revealed publicly. When the show first aired in 2010, the patriarch said he was in sales. Over the next few years, the only detail he revealed about his “sales job” was that it involved advertising. Other than their TLC reality show and a few defunct businesses under his belt, his job history remains a mystery. It appears Kody’s main job is handling the Brown family money. This seems to include all the salaries from their reality show. When the network first began airing Sister Wives, he established this as a family business in his name: Kody Brown Family Entertainment LLC. Last week, the Sister Wives husband commented on Twitter about a commercial. But there seemed to be a method to his praise. As you can see by the tweet below, Kody calls a Whole Foods ad “awesome”. But then he made it all about himself. The SW star made sure to say “I actually shop there”. Not the family, but just him alone? Then comes the shout-out that makes it clear he’s looking for a gig with the grocery chain. It appears he wants to do an ad for Whole Foods and even added “Puuullease!” Is he that much of a store enthusiast or just looking for a buck? That was awesome…the @WholeFoods commercial. I actually shop there! Yeah! How about an ADD gig? This isn’t the first time Kody plugged himself or his family for entertainment purposes. He originally sold the polygamy show concept to TLC. Then after the network canceled the show, he negotiated a second deal to revive the series. According to reports after season 11, it looked like Sister Wives was done. The network pulled the plug on the show. But the seemingly desperate husband of four offered a massive pay cut to keep them on the air. Instead of their individual salaries of $180k per adult per season, Kody agreed to $180,000 total. What a bargain. Kody Working on Plan B – Not Sharing With the Sister Wives? It looks like TLC got five adults for the price of one. Kody negotiated a huge pay slash for him and his wives. So far, viewers got another two seasons – but how long will TLC keep this show on the air? Sister Wives is still bringing in the viewers. Fans loves to watch Kody Brown and his wives, Meri Brown, Janelle Brown, Christine Brown, and Robyn Brown navigate this crowded marriage. But is the fate of the plural marriage show at risk again? If Kody knows TLC might cancel again, perhaps his job-begging to Whole Foods is a backup plan. Then again, maybe he’s just looking to score some dough while he can. Watch the new season on TLC Sunday nights to see what Kody Brown does next. 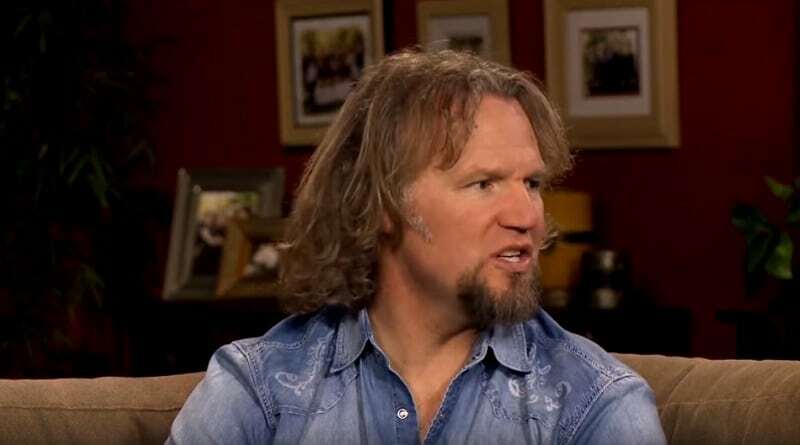 ‘Sister Wives’: Kody Brown Once Billed as Nightly Performer By Spouses? 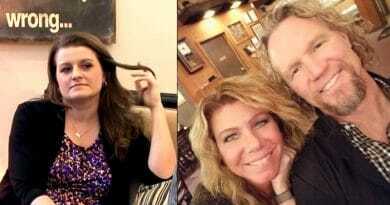 ‘Sister Wives’: Robyn Brown Shades Kody – Looks Girly When He Plays With Hair? 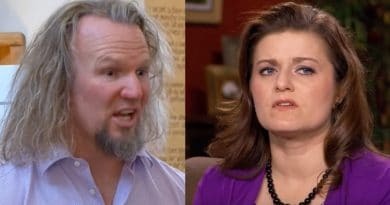 ‘Sister Wives’: Robyn Brown Seethes as Meri Takes Her Place – Claims Kody Brown?